Things taste better on the Eastside! 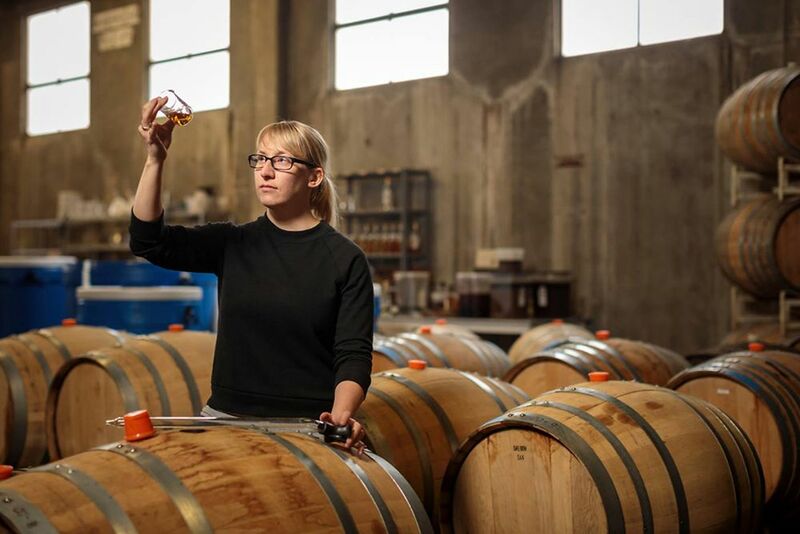 At Eastside Distilling, artistry meets chemistry in our award-winning lineup of small batch bourbons, American whiskey, flavored whiskeys, potato vodka – gluten-free, naturally flavored rums, and seasonal holiday liqueurs. 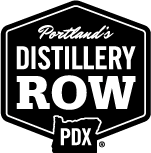 We’re what you’d call passionate about making quality, distinctive spirits with stand-out taste, inspired by the uniquely independent, creative, get-out-and-live-it vibe that is Portland, Oregon. 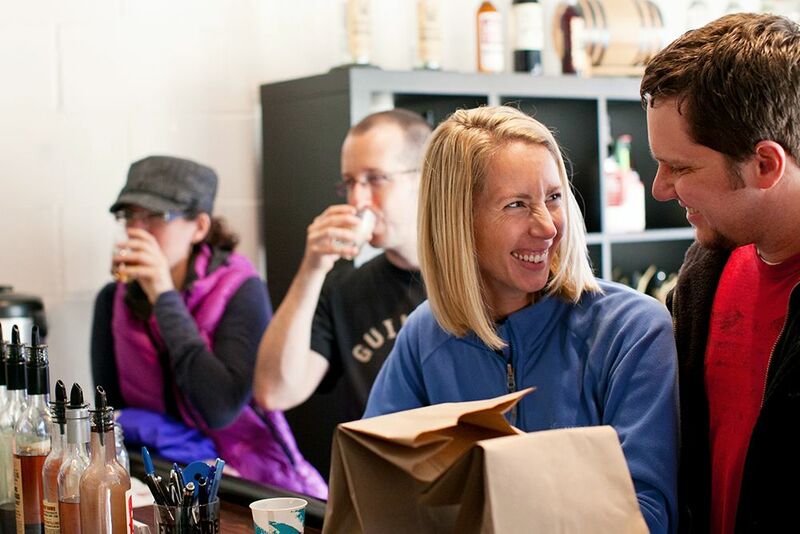 Our entire Eastside Distilling product line is expertly crafted from natural ingredients for an unparalleled flavor experience you’ll try once – and come back for again and again. Since introducing Below Deck Rums in 2008, we’ve launched many more award-winning spirits, including Burnside Bourbon, Portland Potato Vodka, and our new Barrel Hitch American Whiskies. We also produce popular small-batch seasonal products like our Holiday Spiced Liqueur, Peppermint Bark Liqueur, and Egg Nog Liqueur. Check out all of our exceptional Eastside spirits at our Eastside Tasting Room. Smoky, smooth. Spicy, sweet. We have something for every taste – whether you prefer yours straight up or as a mix-it-up cocktail.